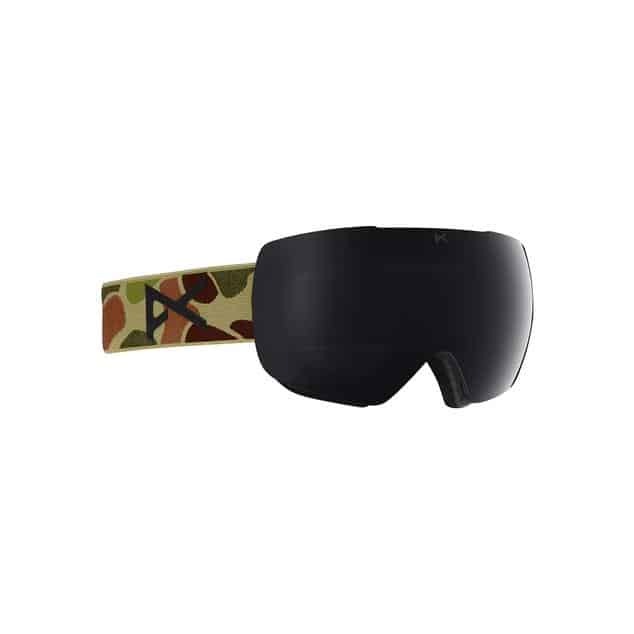 Similar to glasses, goggles lenses damage easily without proper care and maintenance. This can lead to shortened longevity, not what you want when purchasing the best of the best. Let’s look at some pointers on proper goggle care and maintenance to keep your goggles as good as new season after season. 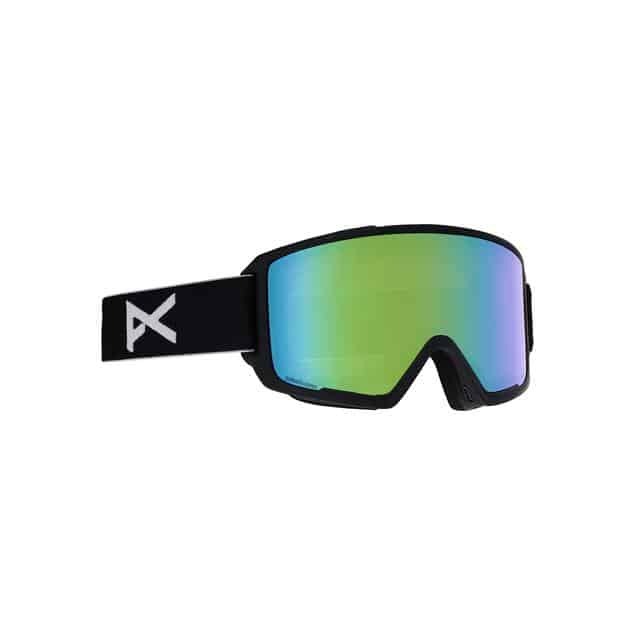 Most new goggles come in a protective microfibre bag, designed to clean the lens as well. Use it – it doesn’t take up extra space and safeguards your goggles in your pack when travelling to your downhill destination or skinning to reach your descent. 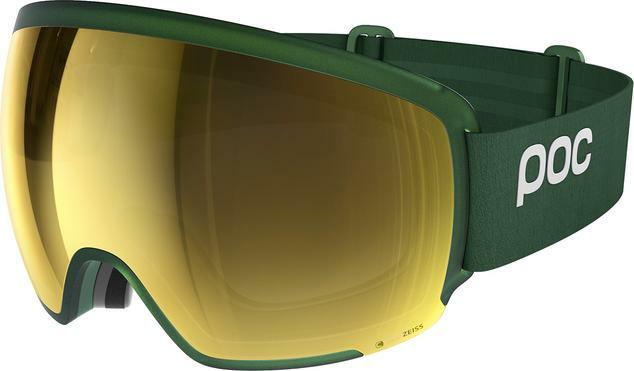 Make the effort and store your goggles in their bag for tip-top performance over many seasons. On both bluebird and snowy days, moisture builds up on the lens and the frame foam after prolonged use. Increase their longevity and let them dry out before storing them back in their goggle bag. No need for a blow-dryer or resting them against a heater. Airing them out is best and there’s no risk of damage or melting. Once dry, you can gently wipe the outer lens with the goggle bag to remove any droplet marks before storing. 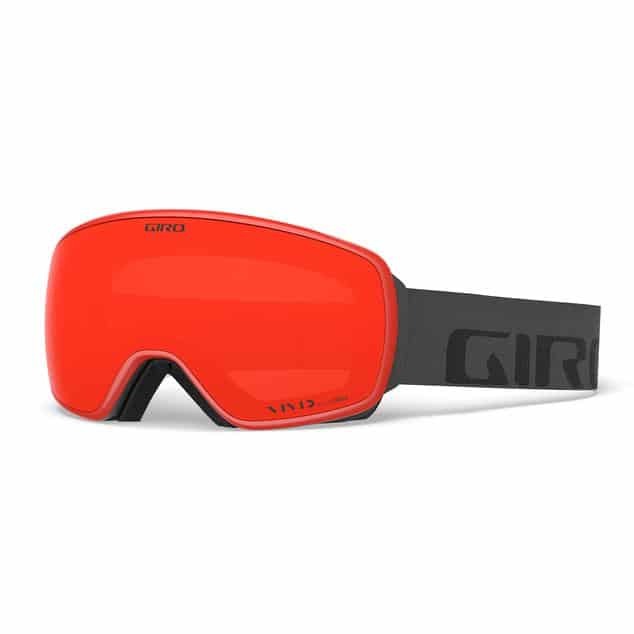 Hanging goggles from the rearview mirror in your vehicle may flaunt your ski-bum vibe but it’ll age your goggles significantly. The extreme temperatures inside a car or truck speed up the deterioration of the foam. From sharp cold temperatures in winter to frame-melting heat in summer, avoid leaving your goggles in your car (including the rear-view). Store them at room temperature where they are not directly exposed to sunlight. Storing your goggles at the proper temperature will also lessen your chance of foggy goggles when you need them. 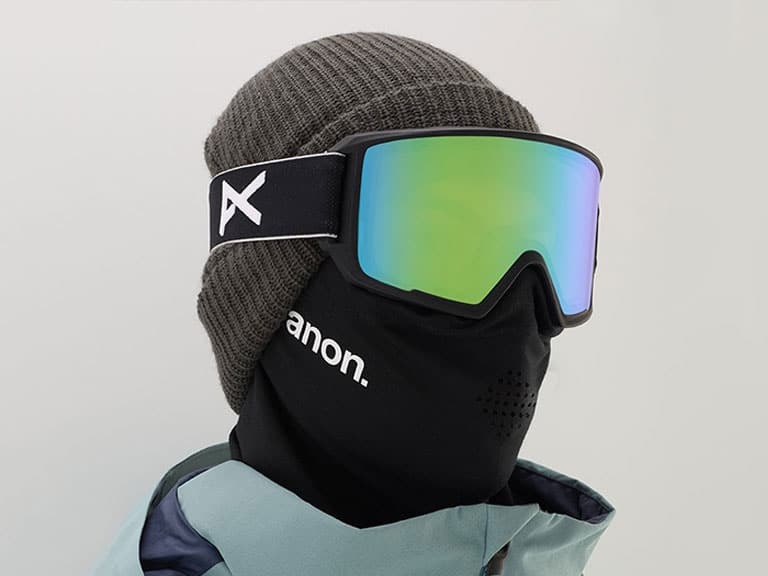 At proper room temperature, you’re allowing the goggles to acclimatize when you put them on, rather than applying cold goggles to your warm face and causing condensation. There’s no way to avoid wet lenses on the slopes, especially on waist-deep powder days, so proper cleaning techniques are key. Whatever you do, avoid rubbing the inside and outside of the lenses when they are wet. Excessive rubbing can accidentally remove the reflective mirror finish on the outside or the anti-fog treatment on the inside. If ever your goggles are wet or covered in snow, shake or tap off as much excess snow or water first. Next, carefully blot the lens, either with the goggle bag or a soft cloth. Once the lens is dry, you can rub the outer lens carefully with the goggle bag to rid any residue from the dried droplets. It is important to never wipe the inside of the goggle lens when it is wet. The anti-fogging treatment is located on the inside and when it is wet, it becomes soft and can be easily scratched if you are not careful. With these tips, your goggles are sure to last you multiple seasons. If you take good care of the frame and foam, you can simply upgrade your lens when necessary, which is usually easier on the wallet than a whole new pair of goggles. The higher quality of goggles you purchase, the longer they should last if you follow these tips to keep them like new.